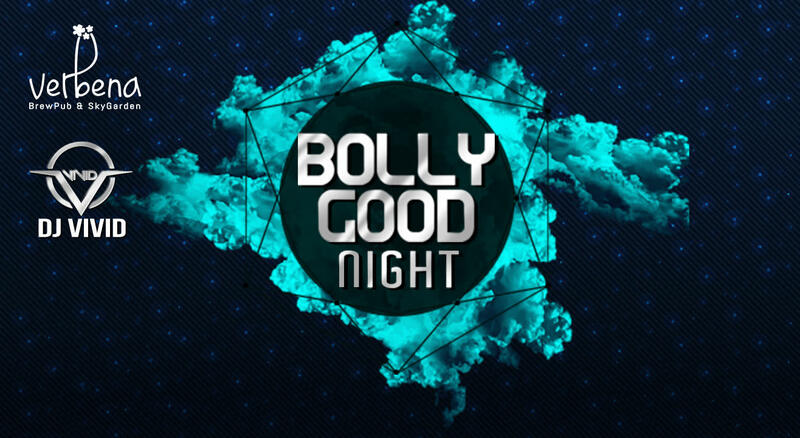 Verbena BrewPub & SkyGarden presents BollyGood Night, every Friday, featuring DJ Vivid. This night is a special night, for it keeps getting bigger and better each time. There can't be a better rooftop place than this with the perfect vibe that suits every upbeat music and dance lover. Put your dancing shoes on, flex that muscle and bring along your tribe! For reservations, contact +91 9820695034. Verbena-BrewPub and SkyGarden, a vibrant new microbrewery which aspires to do more than just serving great food and drinks at this beautiful rooftop bar. The menu consists of items that are made using organic produce that are grown at Verbena or sourced locally, promising to satisfy both body and spirit, from sun up to lights out.